We love our smoothies, and we love the superfoods that come in our smoothies even more. 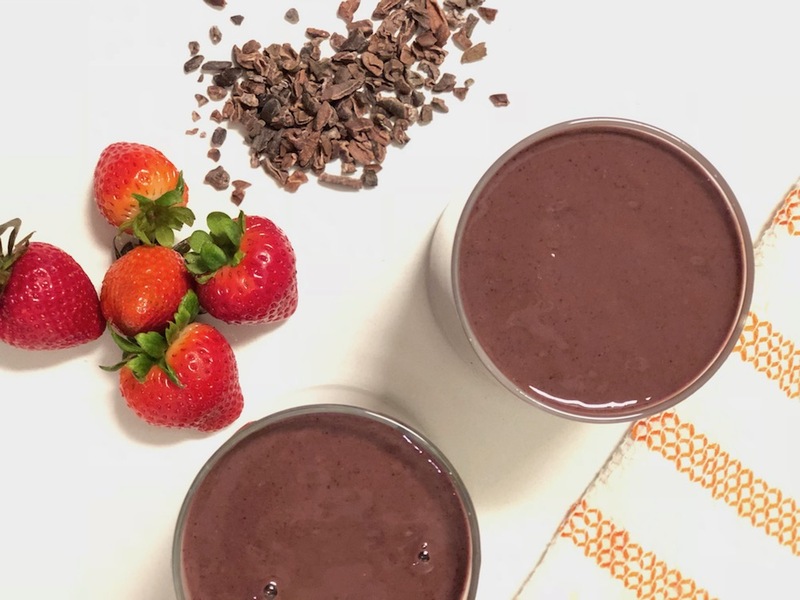 This yummy recipe for strawberry and cocoa smoothie is loaded with heart and brain healthy nutrients, fiber and healthy fat too! When it comes to putting together a smoothie there are a few key components, which include- the protein, the fiber and the fat. We need to be especially mindful and thoughtful of all three- and this smoothie hits all of our three important bases. 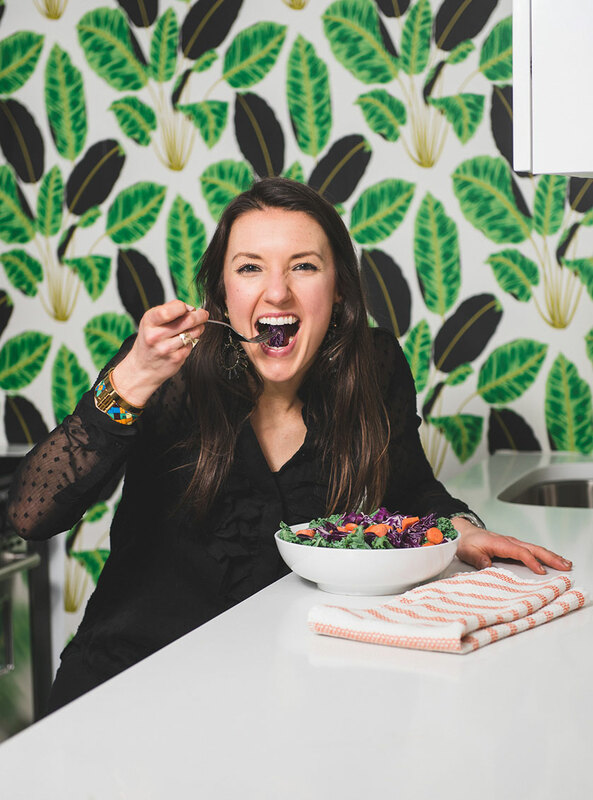 The healthy fat from the cocoa is good for the heart, the prebiotic fibers that we included are great for gut health, mood and much more; and the protein we used (a vegan pea/rice blend from Garden of Life) helps to keep us satiated all day. Not to mention we get so many of the essential nutrients we need from the colorful ingredients in this smoothie. Use this smoothie as a part of your day- either as a meal replacement or part of a snack! Blend on high until fully blended and mixed- about 45-60 seconds. Want more smoothies? Click here!